Advantages of the Led Flood Lamps compare to normal are used less electricity, generate less heat and last much longer. The Led flood lights we are introducing here come with IP65 waterproofing; the housing is made of aluminum and tamper glass. They are mean for outdoor usages. The light sources of these lamps are LED so they need less electricity, generate less heat when in operation (temperature of the lamp is less that 60 degree Celsius); you would not get burn when do physical contacted to the lamp. 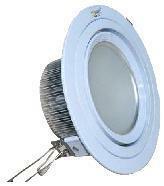 The brightness of the Led is of 100LM/W and with LED light decay less that 10% before usage of 30 000 hours. 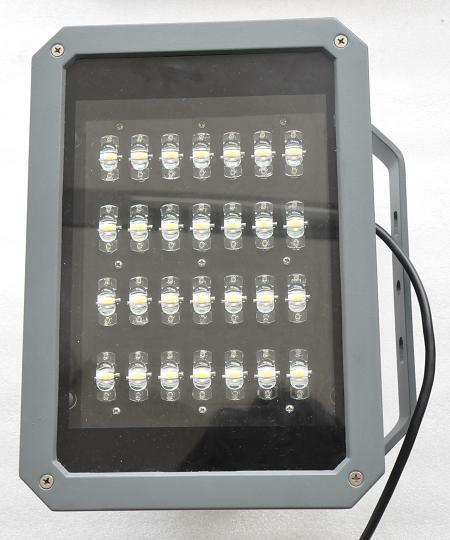 The power input of the Led flood light can have 230Vac, 12Vdc 0r 24Vdc. This implies these lamps can be use with solar power system. 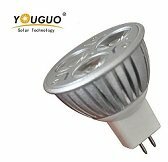 Here the power range of the Led flood lamp is of 15 to 40 W. If you are looking for power of the Flood lamp of 1 to 5W, please visit the web page introducing the solar light kit. please click to Do it yourself solar light kit. We have following Led flood lamps to. The power input can be 230Vac or 12, 24Vdc. Please click on the pictures to see the specification.